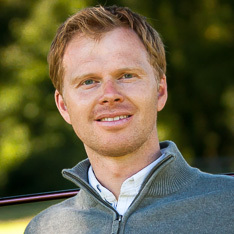 I’m Pete Styles, a PGA pro and Director of Golf at Trafford Golf Centre, Manchester, UK. 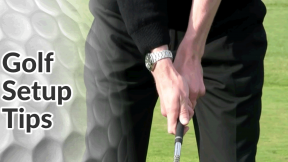 Free Online Golf Tips helps you play better golf… consistently better golf. It does that through high-quality instructional golf videos (covering every aspect of the game of golf), that are based on proven fundamentals and my experience as a PGA Teaching Professional. As the name suggests, all the golf tips and videos on this site are free to everyone with an Internet connection. 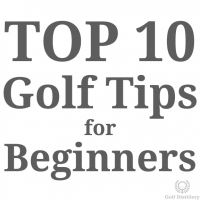 If you’re relatively new to the golf game you are encouraged to visit our section on golf tips for beginners. That section will break down the relatively complex golf game into the core elements you will want to focus on early. 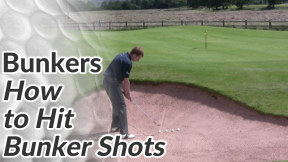 Afterwards head over to our Top 10 Golf Tips for Beginners. These will help you focus on 10 specific aspects of the golf game that will allow you to quickly improve your game and your golf scores. 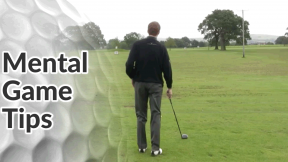 This section covers the fundamentals of the golf game. 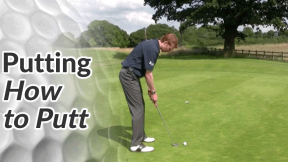 Golf tips on the setup and its various elements, the swing itself and its various sequences, as well as golf drills for every part of the swing are all provided. alignment, stance, distance to the ball, ball position, position of the hands, posture as well as the golf grip. takeaway, backswing, top of the swing, downswing, impact, extension & rotation, and the follow through. In your quest to master every sequence of the golf swing you will find that some areas give you more trouble than others. 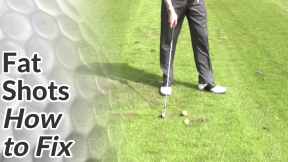 Golf drills give you practicing tips that will help you solve and master any specific part of the swing. Slices cause golfers more frustration and more lost golf balls than anything else in the game. 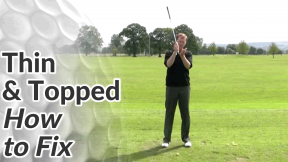 Review the advice in this anti-slice series of videos in order to stop slicing and rid yourself of its devastating effect on the golf card. We explain the causes behind slices, as well as the step by step instructions on how to stop slicing. 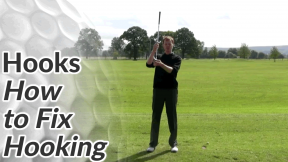 Finally, we review several golf slicing drills to help you along the way. Many golfers are lucky enough not to suffer from a slicing tendency in their swings. However some of them are saddled by an equally problematic swing problem in that it produces golf hooks. Review this anti-hook series of videos to stop hooking for good. We cover the causes behind hooks, as well as the step by step instructions on how to stop hooking. 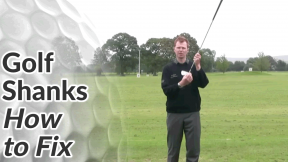 Finally, we review golf hooking drills to assist you in the process. 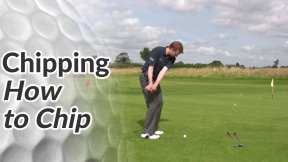 pitching, chipping, bunkers, and putting. 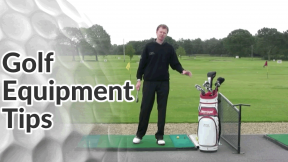 how to draw the ball, how to fade the ball, how to increase driver distance and finally how to hit low golf shots. While playing golf you will also encounter trouble shots on a regular basis. 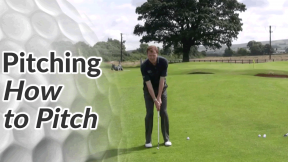 These shots have lie conditions that differ from the normal good lie on a flat surface. As such, they require adjustments to your swing in order to produce the results you are looking for. 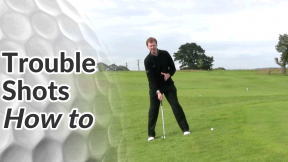 These video golf tips explore how to hit trouble shots. 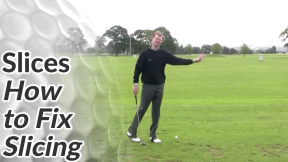 These series of video tips go over the remaining areas of the golf game not yet examined. 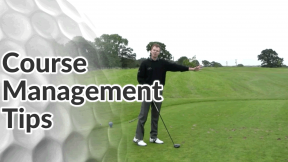 The tips on course management explore how to make better decision around the golf course, prior to addressing the ball. 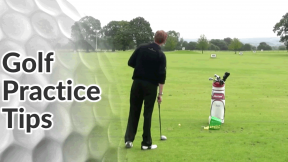 The practice tips examine how you can improve faster through better use of your time spent on the driving range. Mental game tips cover the importance of focusing in golf, and in putting yourself in a situation to succeed. Finally, golf equipment tips cover what clubs to put in your golf bag and how the custom golf fitting process works. 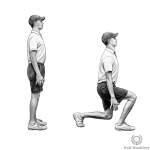 Get in better shape to play better golf, check out the Golf Fitness section of the site. We consistently get great feedback from people using our 6 Weeks to Golf Fitness ebook, with all the exercises, stretches and training plans to help you improve your strength and flexibility for golf.